35 Micron capillary film for mesh counts 77/cm - 110/cm. 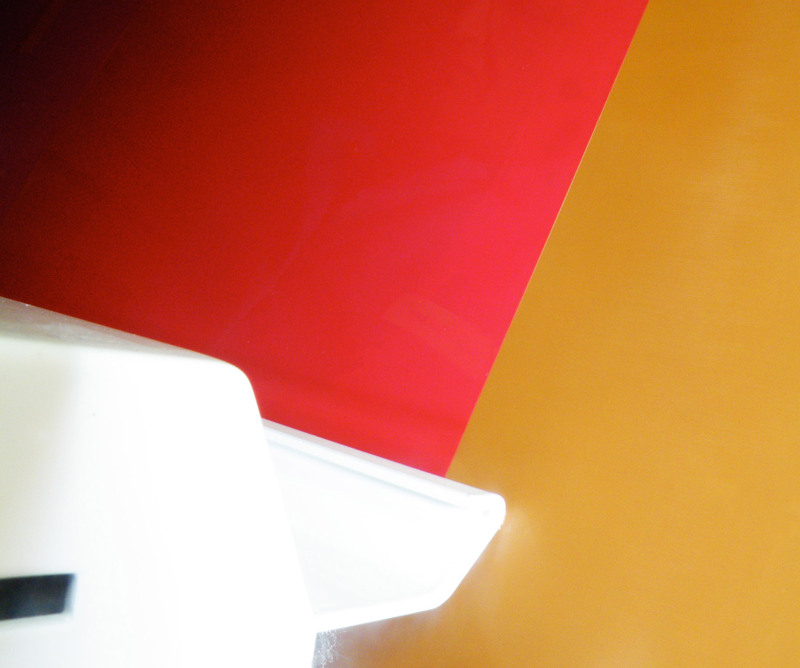 Ultra Cap® 3 provides exceptionally high print quality and consistent stencil profile. Good durability with solvent based and UV curing inks. Blue colour when exposed with good contrast. Easy decoating. Ultra Cap® capillary films are the ideal choice for demanding industrial and graphics applications including Electronics, Membrane Touch Switch, Ceramics, labels, etc. 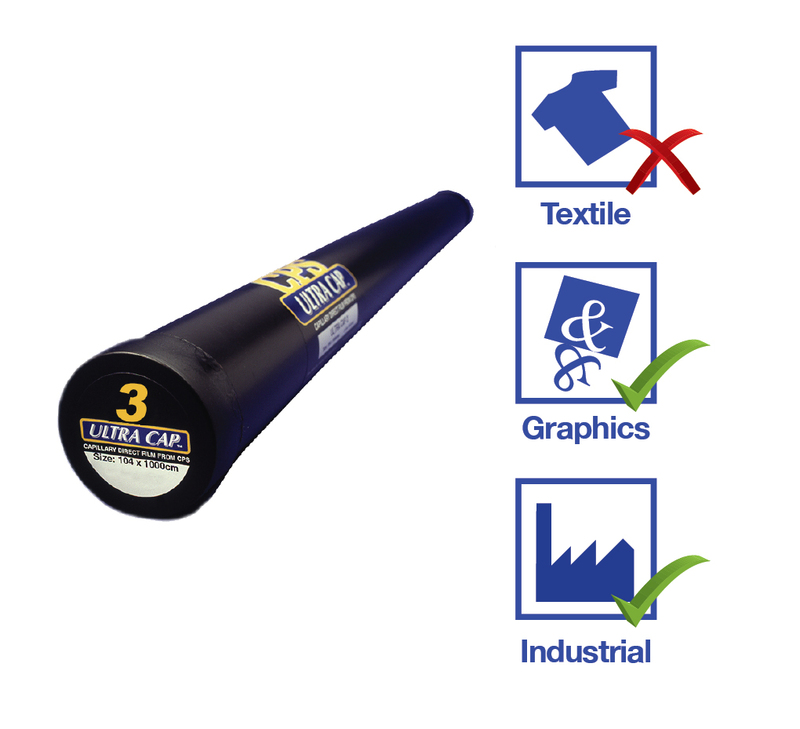 Ultra Cap® capillary films are not suitable for water based inks. Available in roll widths of 61cm, 104cm and 122cm in a variety of roll lengths. Custom cut sheets are available.